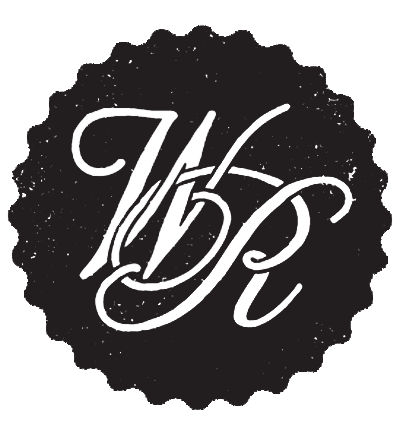 Wild Roots Spirits produces all-natural spirits that strive to embody the true essence of the Northwest. Wild Roots starts with what the Northwest is best known for; rich soil, pure water and one of a kind berries. 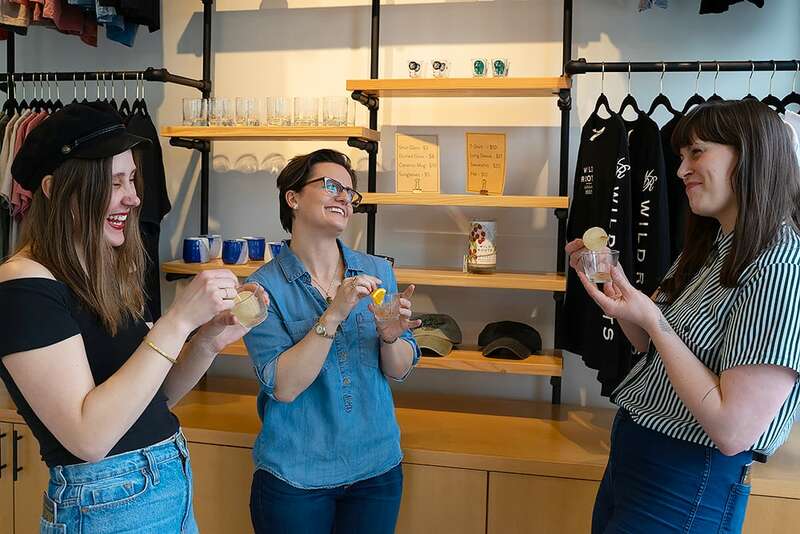 In using the best possible ingredients Wild Roots is able to create an original, hand-crafted vodka that bursts with fresh, natural flavors and aromas. Every bottle of Wild Roots contains over one pound of locally sourced berries, giving the vodka a unique color, smell, feel and homegrown taste. The key to Wild Roots’ success in creating an authentic tasting spirit lies within the berries used to infuse. There are few places in the world where raspberries and marionberries flourish and nowhere else compares to Oregon’s Willamette Valley, which produces the most abundant and best tasting berries in the world. Oregon’s exceptional climate and fertile soil give the berries a distinctly sweeter flavor. 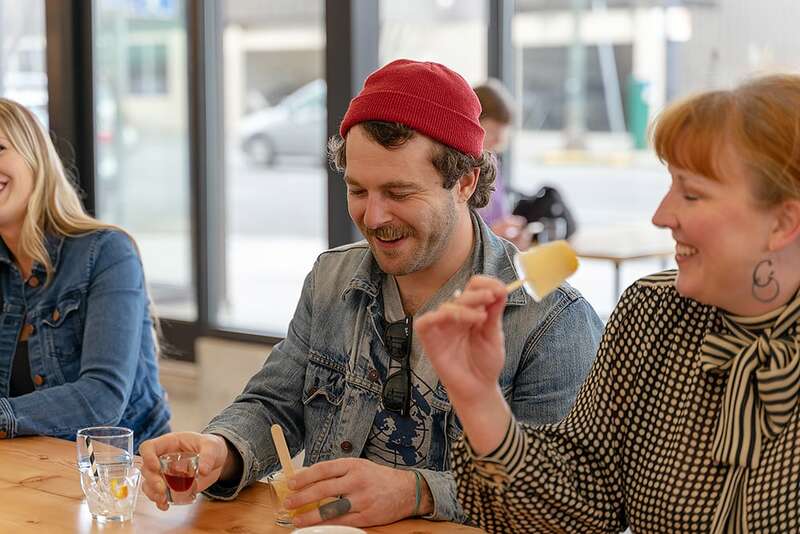 The region’s low humidity combined with crisp, rainy springs and warm summers with cool nights allow Oregon-grown berries to mature slowly and develop exceptional taste and sweetness. Oregon produces high quality, plump berries with superior flavor. 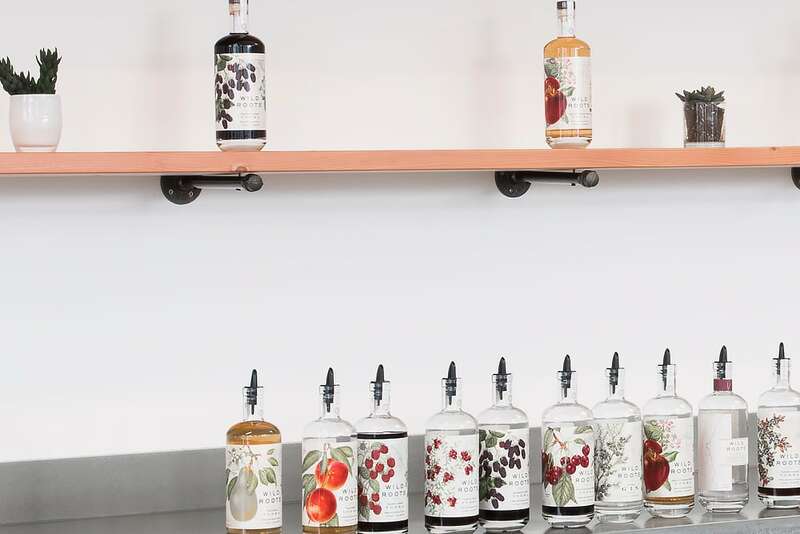 By blending these world-renowned berries with a five-times distilled and five-times filtered grain-based vodka, Wild Roots is able to create a new and unique experience. Wild Roots Vodka delivers a pure and powerful taste without the burn of artificial additives by going back to the basics. To share a story and a glass, visit our tasting room. 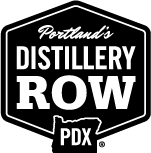 Located on Distillery Row in the Central Eastside of Portland, Wild Roots is one of twelve independent distilleries making local, handcrafted spirits.